We ensure that buying a West Palm Beach real estate is easier than you think. 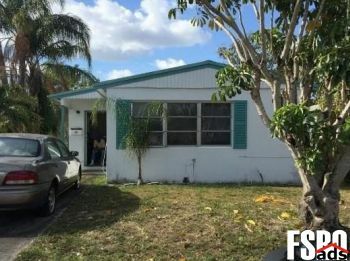 You can find West Palm Beach, FL real estate for sale like single-family homes, apartments, townhouses, condos, land and many others here. 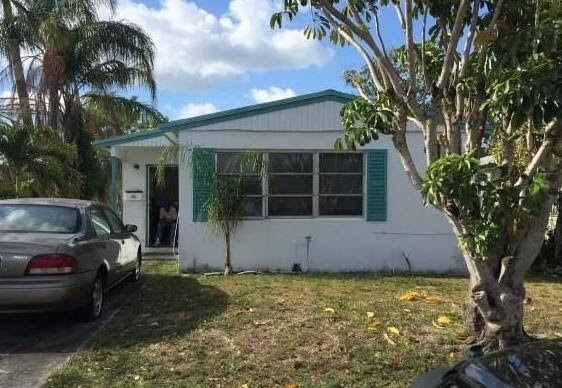 If you are looking to buy or sell homes for sale West Palm Beach, FL, our website can supply you with the most updated West Palm Beach, Florida For Sale By Owner listings information.